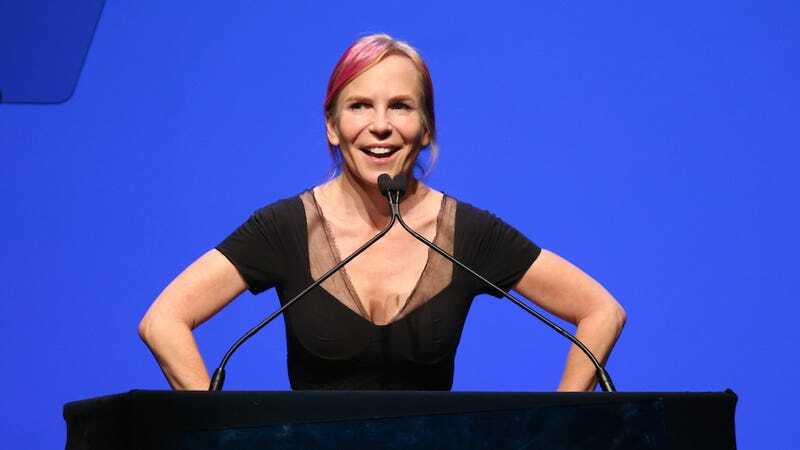 Veteran screenwriter and executive producer Marti Noxon—whose credits include Buffy the Vampire Slayer, Girlfriends’ Guide to Divorce, Mad Men, Glee, and UnREAL—is set to make her directing debut with To the Bone, a dark comedy about having an eating disorder. To the Bone will be produced by Bonnie Curtis and Julie Lynn of Mockingbird Pictures and Karina Miller of Sparkhouse Media. To the Bone will be Sparkhouse Media’s first feature. Congrats to the ever talented Noxon. It’s about damn time.